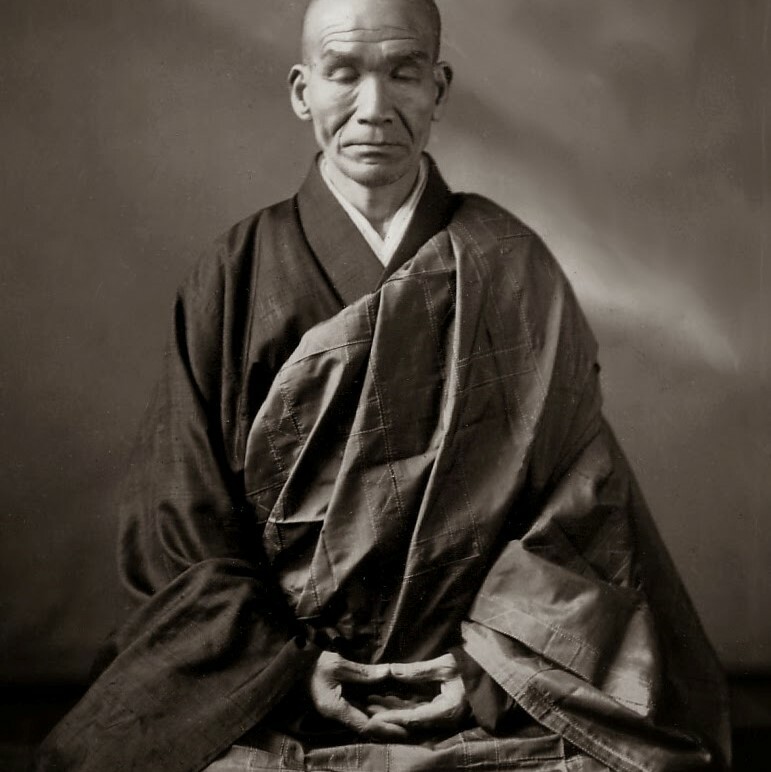 Morning Zen. Tue - Fri, 6:00-7:15am, at the Parsonage, Basement Zendo. SEE HERE. CANCELED FOR FRI MAR 22. 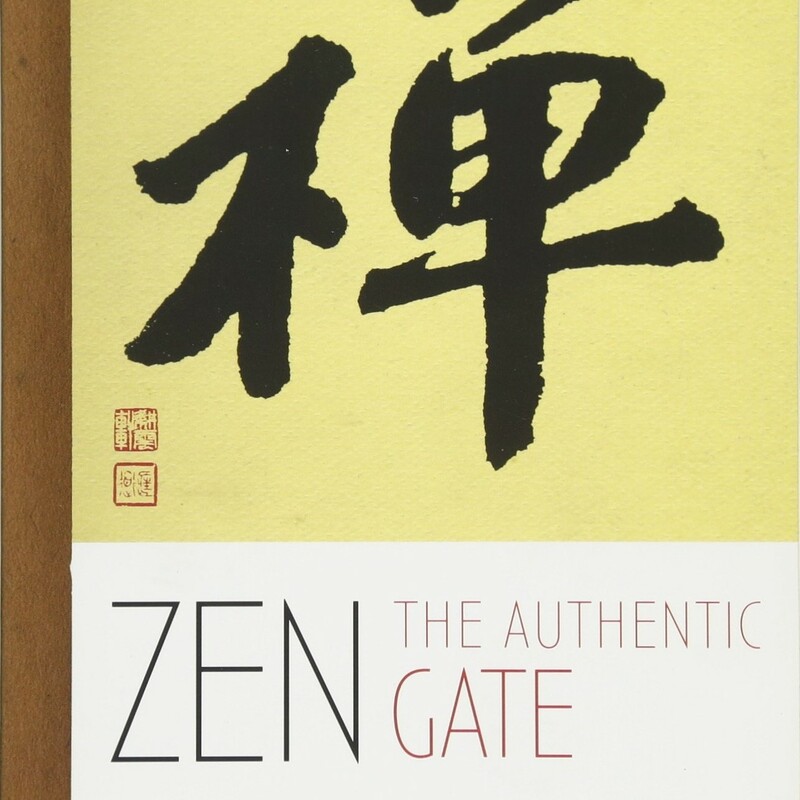 Primary Reading: Koun Yamada, Zen: The Authentic Gate, Ch. 8a, "Depth of Enlightenment," 1st half, pp. 97-107. Optional Secondary Reading: Thich Nhat Hanh, Old Path White Clouds, Ch. 36, "Lotus Vow," p. 236. For subsequent weeks (through May 25): See Schedule for Reading.